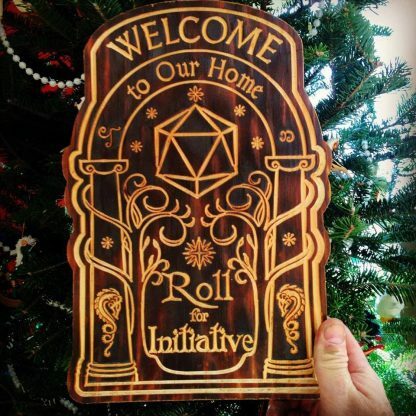 Welcome…..Roll for Initiative D20 Sign – Monkey Dream. Monkey Do. A great plaque for all Dungeons & Dragons fans, or that wonderful DM or has guided your party through years of wonderful adventures. “Speak Friend and Enter” into a home that knows imagination, and Crits, matter. 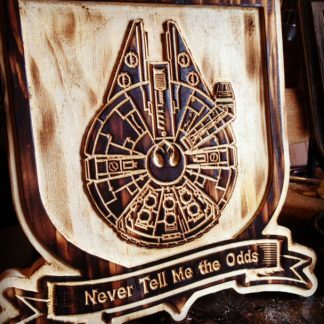 approx 12″ x 8″ x 3/4″ clear pine, CNC carved and flame finished. 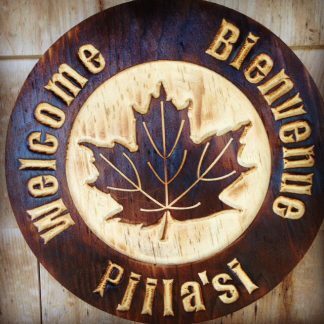 A great welcome sign that lets your guests know that your home is where adventure begins! A “must-have” for those of you who have a dedicated Games Room. 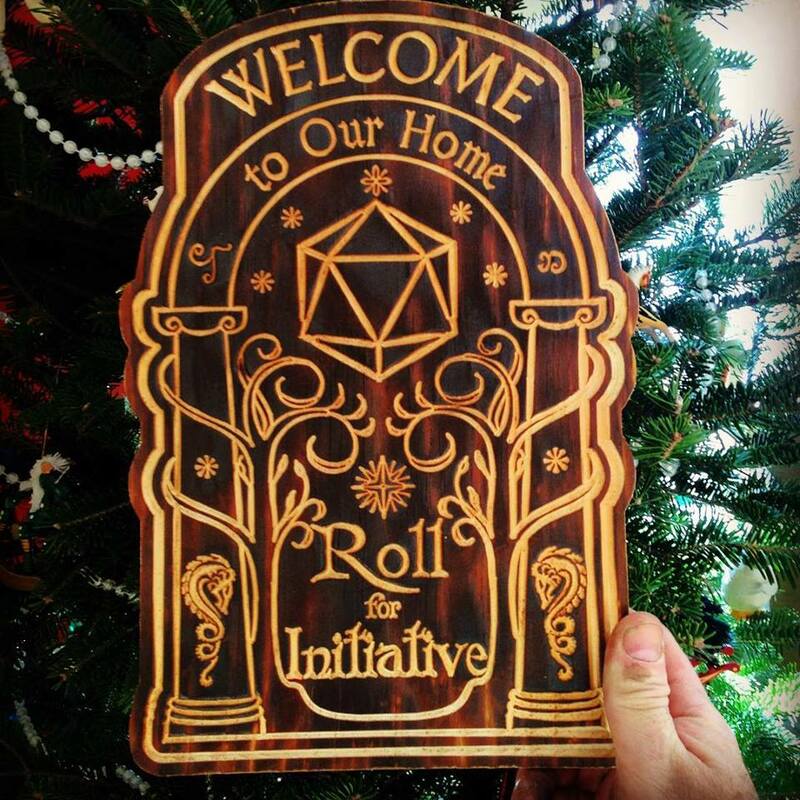 Combining the famous Door of Durin from Lord of the Rings, so only your true “friends” can enter, and the iconic D20, this 12″ x 8″x 3/4″ plaque is made of CNC carved clear pine and finished with a flame [Burning Hands, or Propane torch depending on the day]. It is finished with a poly coat and perfect for indoor use. The back features a key-slot for easy hanging. 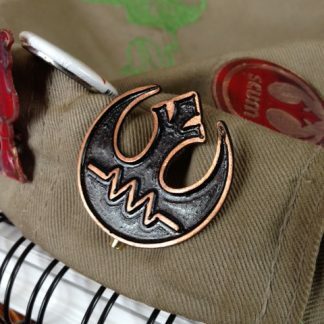 If you want one in a larger size or for outdoor use, please contact me directly. I am also happy to customize orders so you get exactly what you need to “level up”.